MISSION: Most in-depth visual exploration of the Gulf of St. Lawrence in Canada’s history. The findings will help protect habitat essential to the health of our oceans. The expedition set sail from Quebec city, on August 23, 2017. 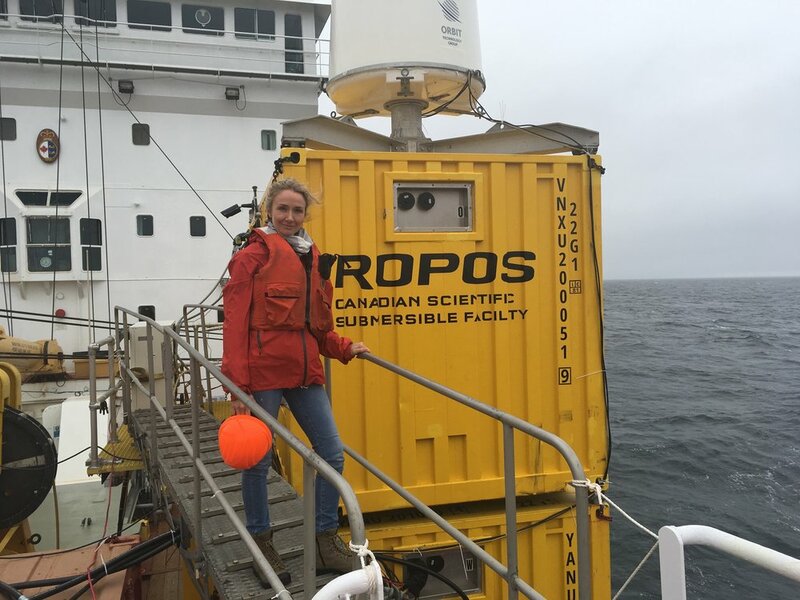 The expedition team spent a week exploring four ecologically and biologically important areas: the Laurentian Channel South and North, the American Bank and the Cape Breton Trough. The expedition explored diverse ecosystems that connect to the shores of Nova Scotia, Quebec, Prince Edward Island and New Brunswick. In addition to collecting scientific information, such as sediment and specimen samples, the expedition team also captured high-definition images and video that brought the wonders of the Gulf of St. Lawrence to life. On board, expert scientists, technicians and visual storytellers unveiled findings, documenting the larger ocean ecosystem – from the surface to the seafloor. 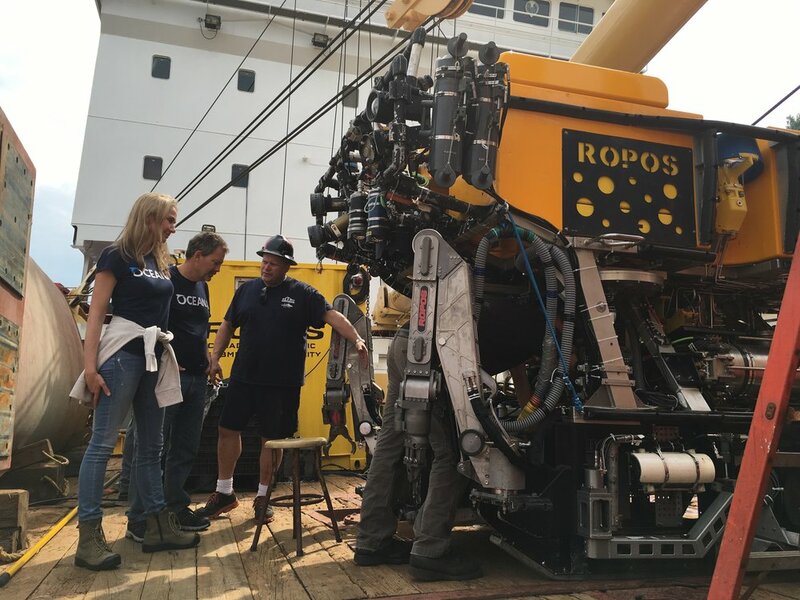 Through live broadcasting, viewers were able to participate in all aspects of this ocean exploration – from a first-hand view of the seafloor, to daily life on a research vessel, and what it takes for scientists and technicians to work in the control room and laboratory. Viewers also had opportunities to interact with the expedition team, learning about oceanographic research through interviews and real-time question-and-answer periods.